Want Free Burgers? Join the Fudds Club! The rewards don't stop there. 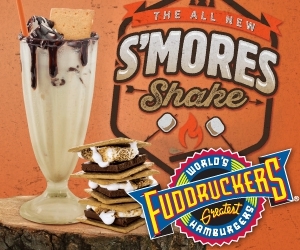 By joining Fudds Club you will also be the first to know about our latest LTO's! Ready to sign up? It only takes a few seconds, and you'll be on your way to free food and exclusive benefits. Also, don't forget to check out our menu! Of course we have the freshest burgers but did you know our Salads are fresh and tasty too?! If you're trying to start off the new year right or want to change up your norm, our salads are a great option. From our Grilled Chicken Salad to our Taco Salads (perfect for Taco Tuesdays), we prepare and cook each salad fresh-to-order. And guess what? You still get to take your salad to our Produce Bar and top it with even more goodness! Our Fudd Family just got bigger. We'd like to introduce our BIGGER, MEATIER TRUCK! Like our other truck, we have a full kitchen in this bad boy with enough space to fit us all. 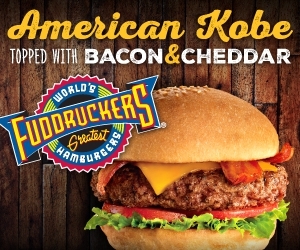 On the exterior, we've incorporated our NEW Fuddruckers logo that you'll start to see around town. Want to see him in action? 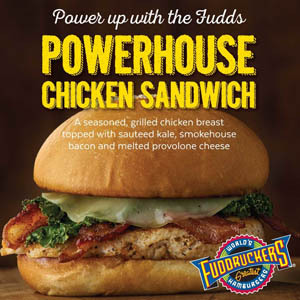 Check out our catering options here or send us an email at catering@myfuddruckers.com. Our trucks do make a big event easy to handle and plan. From private events to corporate outings, we've got you covered. We'll see you around the Upstate! Join us at your local Fuddruckers to help raise money for the victims of Hurricane Harvey. Ten (10) percent of all net sales raised on Wednesday, September 6th, will be donated to the victims in Houston, Texas. 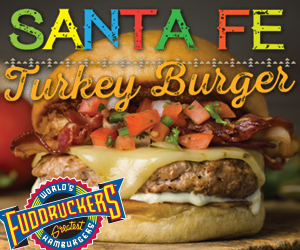 FUDDRUCKERS AND THE BUTCHER THE BAKER MANAGEMENT COMPANY, INC.
We are thrilled to announce the opening of our newest Fuddruckers restaurant - coming to Duncan in October! 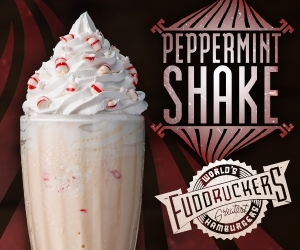 Fuddruckers of Duncan is the ninth Fuddruckers operated by The Butcher The Baker Management Co. and the second Fuddruckers in Spartanburg County. The restaurant will be located in a 4,980-square-foot building at 1515 Highway 290 formerly occupied by Denny's.